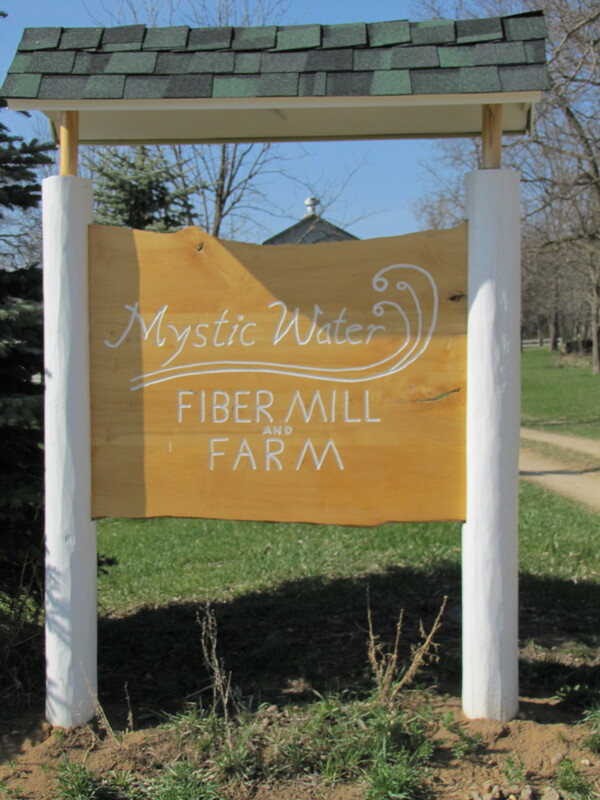 Mystic Water started in 2004 when we purchased a hobby farm. Soon after settling in we decided that we needed to share our farm with some four-legged friends and chose llamas after meeting some at the state fair. Since then we have built the herd to over 30 animals. Dave and I are now busy with our Fiber Mill. The equipment is in and running. 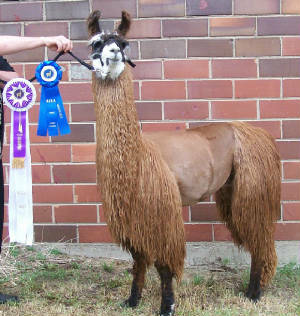 We are able to offer all fiber services including cleaning, carding and spinning fiber from your fiber-bearing animals. We offer felting services as well as yarns and rovings and finished products for sale. Those finished products include sweaters, mittens, gloves, afghans, etc. 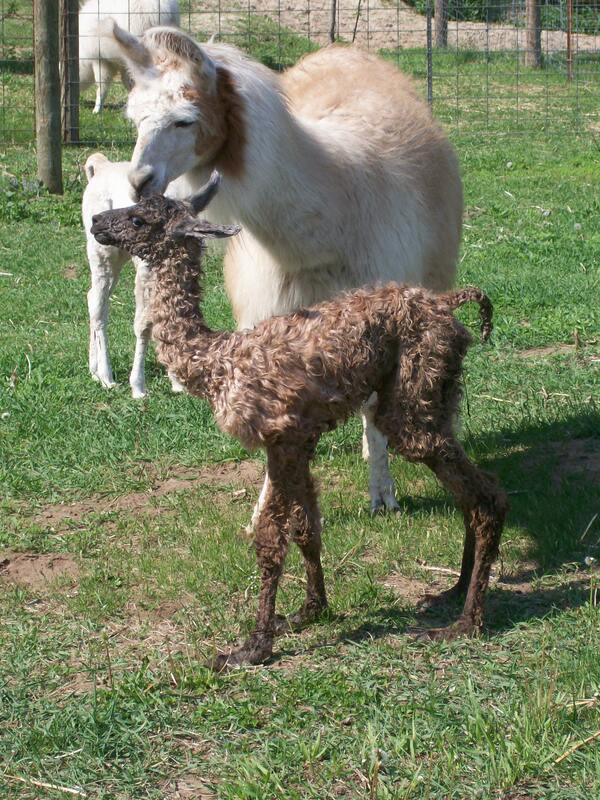 Mystic Water has both male and female llamas for sale. Give us a call if you are interested in anymore information.